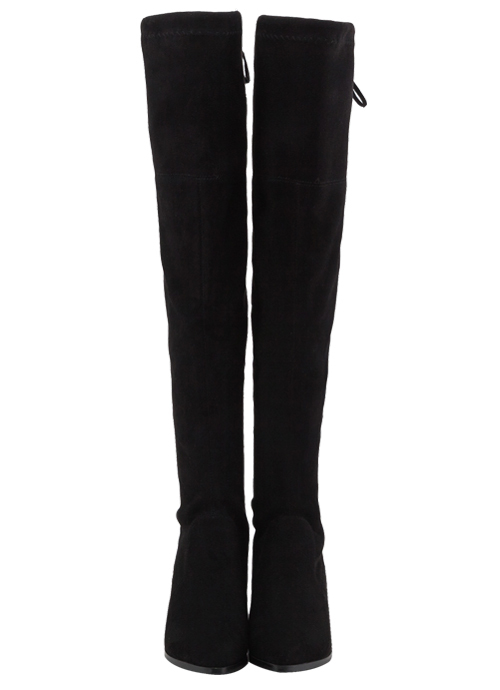 High quality soft suede surface with a tie up ribbon at the back of the boot. Inner side zipper for easily on and off. 7cm height bold block heel for more durability with comfortable floss lining and cushion to keep your feet warm and cozy.